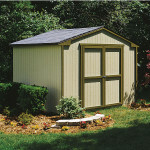 This budget friendly shed includes shingles and professional installation. 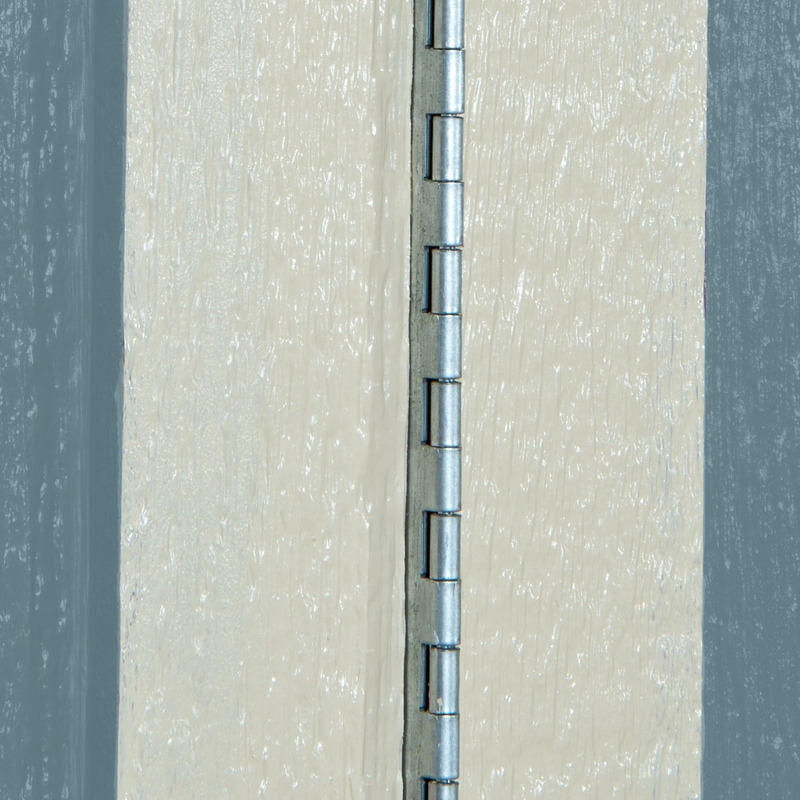 Image shown: 10'x8' Seneca. 10ft. W Seneca sheds feature a wide 64in. door opening for an easy way in & out. 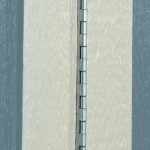 Image shown: 10'x12' Seneca. Customize your storage solution with optional windows, shutters and flower box. 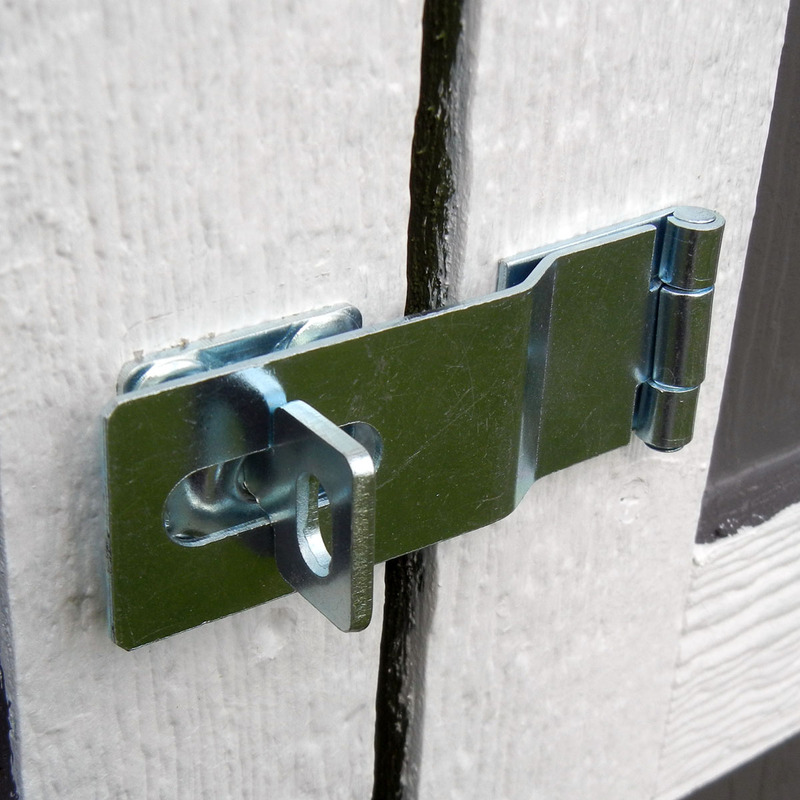 This shed is well equipped for traditional tool storage, but it can be transformed to anything you dream up. Sturdy wood frame makes it easy to customize the interior with shelves, hooks and storage bins. 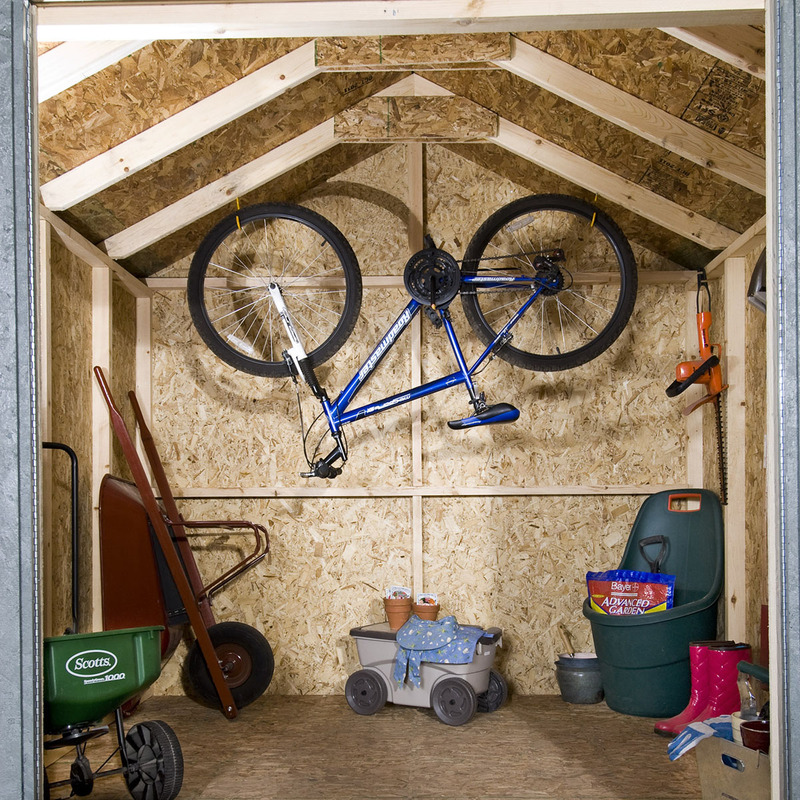 This sturdy wood shed is the ideal, affordable option; whether you’re looking for a convenient home office space, awesome DIY workshop, or spacious storage building. These artful buildings come in 10'x8', and 10'x12' sizes. 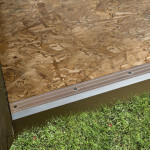 Of course, don’t be fooled by this wood built sheds measurements. While this building fits comfortably in a snug backyard, you’ll find the inside is airy, spacious, and ready for you to spread out. 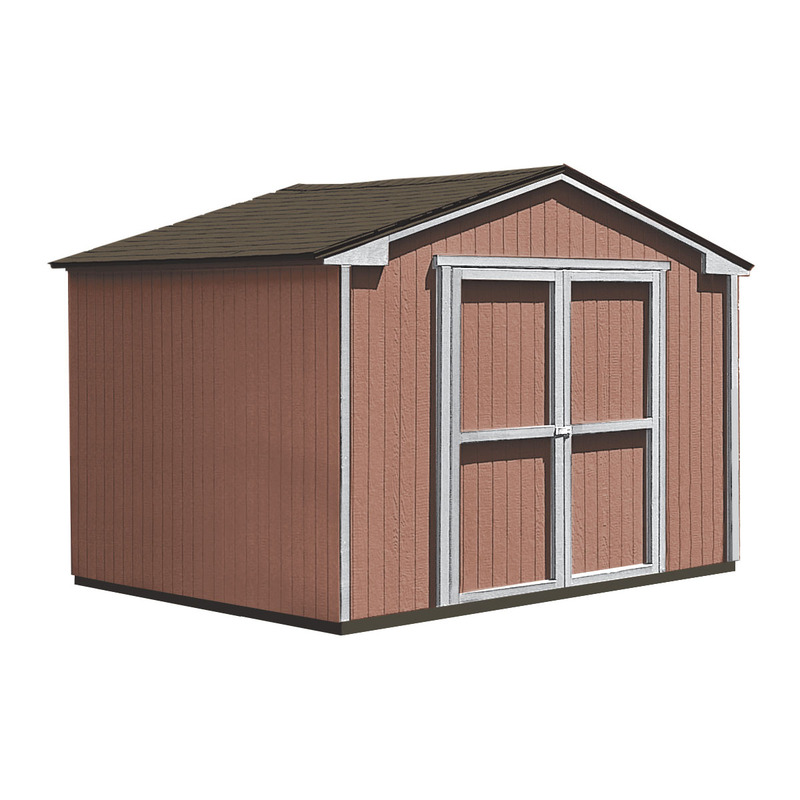 All Seneca sheds feature truly convenient, 6 ft. side walls; providing ample height for rows of convenient shelving, racks of long-handled garden tools, or even storing larger equipment like ladders or lawnmowers. 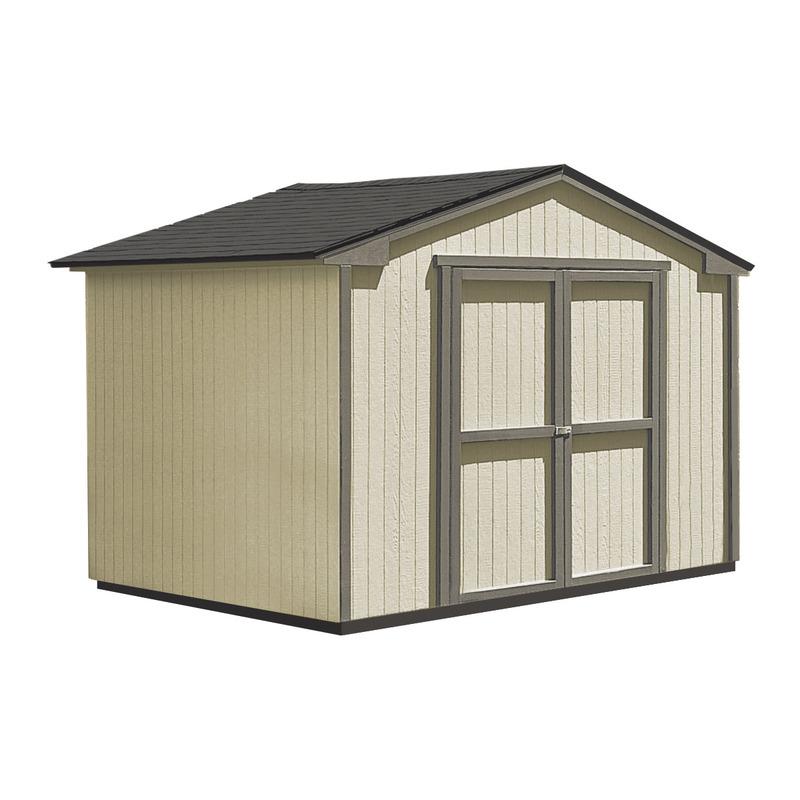 This high quality, low cost shed is made from strong wood construction, features a 2-year top-to-bottom warranty, and makes the ideal, fully flexible choice for your every backyard need. The sky’s the limit with this truly adaptable, budget-friendly space. 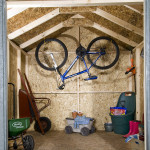 Create an adorable, wood garden shed; here, you can sort your tools, store your bags of fertilizers, soil, and compost mix, and keep your rakes, shovels, and wheel barrows neatly organized and out of the rain. Transform your Seneca into a spacious playhouse for the kids; this way, instead of running wild in the house, you can send the kiddos out back so you can have some much needed peace and quiet. 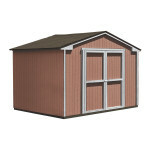 Even better, your Seneca wood shed comes at an affordable price that fits your budget. That’s because, here at Backyard Buildings, we believe everyone deserves a storage, workshop, or relaxation space that makes every day life better, more organized, and more convenient. No more saving for that long-awaited storage space, no more yearning for the home office of your dreams. Now, you get the backyard destination you love – while keeping your money where it belongs: in the bank! 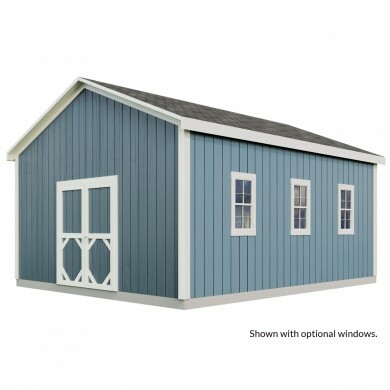 At last, you can go wild customizing your Seneca shed with cupolas, windows, skylights, ramps, special shelving, window boxes, and storage racks. 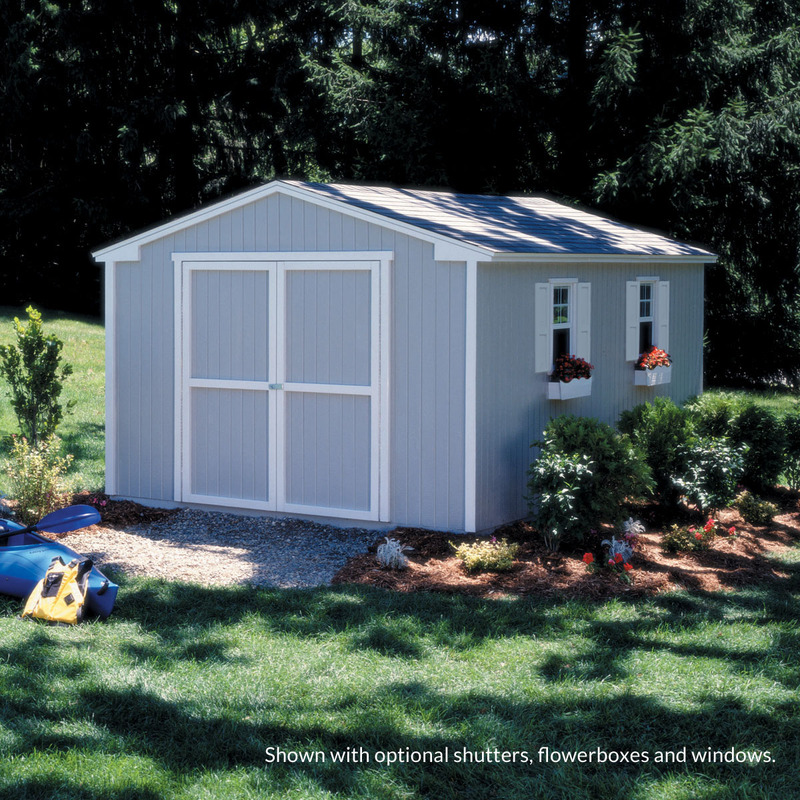 Your new, affordable shed is waiting for you to craft your very own backyard wonderland. 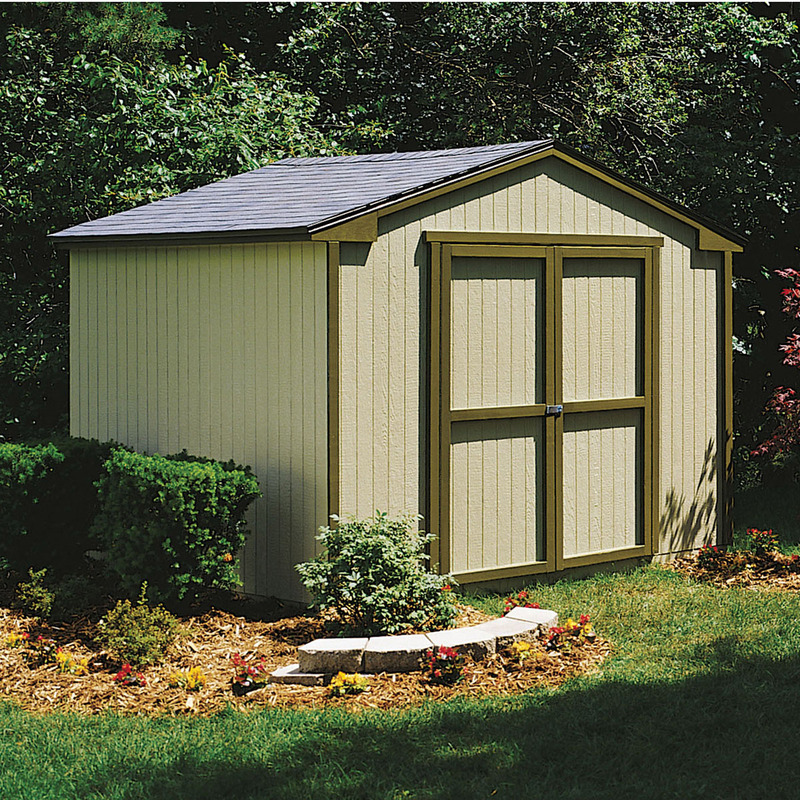 Get your wood Seneca shed today, and enjoy the convenient backyard space you’ve always deserved. Actual Interior Dimensions (w x d) 120"x92.5" 120"x140.5"
Actual Floor size 120"x92.5" 120"x140.5"
Side Wall Height 72" 72"
Double Door Opening Width 64" 64"
Double Door Opening Height 72" 72"
Floor Joist Spacing 16" 16"
Overhang length (Front) 1.5" 1.5"
Overhang length (sides) 3" 3"
Assembled Weights 641 lbs. 831 lbs. The quality of the shed is great. The process was easy, I ordered it online, then I got a call to schedule the installment. The guy came and installed it in under 2 hours, super fast! Now I can store my lawn mower and other tools. I shopped around for months looking for not only a quality shed, but also an affordable one. 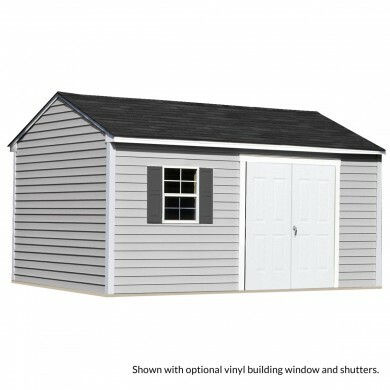 Finally after purchasing my shed from Backyard Buildings and More I can say I found both! The entire transaction was smooth and my shed looks great. 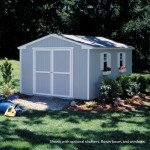 I have my friends and even contractors comment on my shed and how wonderful it looks and they are amazed at the price I paid for it. Thank You a million times over. I highly recommend to anyone in need. Higher quality than I expected. Installer had it up in 4 hours, would have taken me 4 weeks! Very happy with purchase. Highly recommend! Delivery and Build was professional and well done. We finished the inside with wiring, insulation, sheet rock, TV, A/C and paint. Added a deck. We love it. Great product - very pleased. 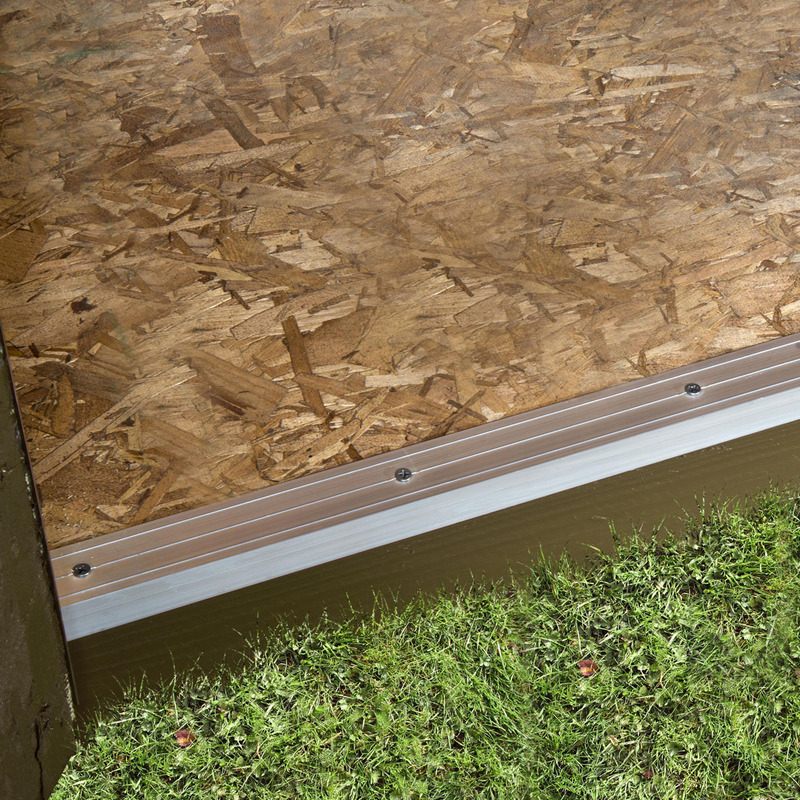 Great and professional installers, and we couldn't be more pleased with our shed. They installed the shed from the ground up in about a half of day. The shed is almost 2 years old now and has held up great. Only bad thing about it is the cheap trim on the shed doors. Many of the pieces have fallen off and had to be put back on. I would recommend their sheds to anyone though. I got my shed to replace an ancient, leaky shed that came with my new house. The new shed is perfect and has kept all my tools and belongings dry and safe through the summer and winter. I painted it to match the house and it looks great. I couldn't be happier with my little shed! Excellent products. This review is at least 5 years after installation. My installation was a one day project. Completed on time. I had a little question about foundation installation but 5 years latter all is good. I use the shed for storage and I'm in and out of it at least a couple times a week. I could only find one problem was roofing nails sticking through to the inside. I had to go in and grind off all the points. I would hope 5 years later they have corrected this issue. Very happy with product. I Have my garage back. I Have my garage back. Very happy with shed. Installed in one day when expected and exactly as described. Able to move 2 lawn mowers, snow blower, table saw and several lawn chairs into shed and still have room.